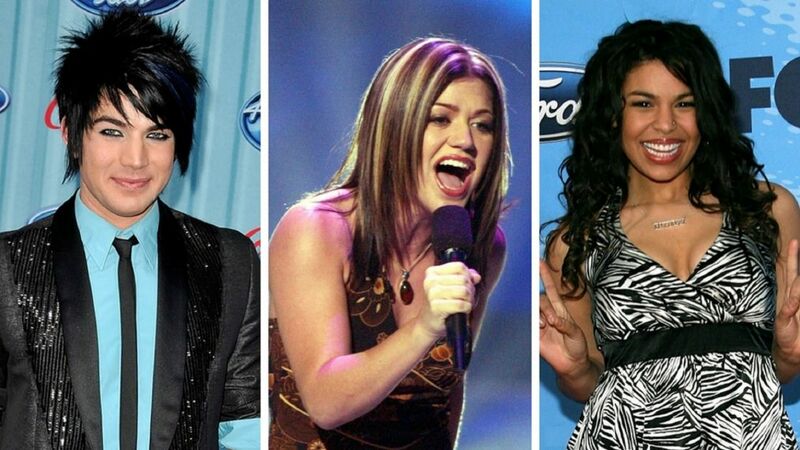 New Voice coach and original American Idol winner, Kelly Clarkson will host this year's Billboard Music Awards. The live event will be telecast from the MGM Grand Garden Arena in Las Vegas, and will span three hours. Previously, the annual awards ceremony was broadcast on ABC, and this year, it will go live for the first time on NBC. Clarkson's gig may likely stem from her success on The Voice, which airs on the same network. The multi-talented singer will join the ranks of past hosts such as Ludacris, Ciara, Vanessa Hudgens, Tracy Morgan, Julie Bowen, Ty Burrell, and Ken Jeong, among others. The announcement was made by Paul Telegdy who is the President of Alertnative and Reality Group at NBC Entertainment. "Kelly Clarkson has long been a Billboard chart phenomenon and has a first-hand understanding of what matters most in music today," he said. "Her enthusiasm for all genres of music and her innate sense of humor will make for a truly memorable night." The star is already looking forward to the big night, saying, "To prepare for hosting the Billboard Music Awards, I already have 20 costume changes planned. I will be flying in like my girl P!nk, and calling Amy Schumer and Sarah Silverman for jokes. Well, or I’m just gonna show up and celebrate my favorite artists and get to know a few more. Yeah, maybe I’ll go with that plan." Fans of Clarkson won't have long to wait as the best-selling artist takes the stage next month.